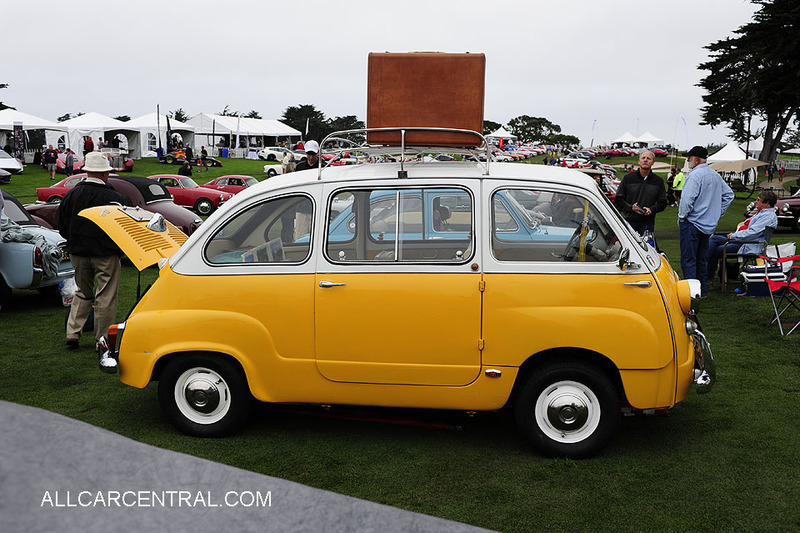 Concorso Italiano, 2018 Car Show, Monterey, California Photos and Stories. A viewers paradise, laid back with all that the senses can take in. 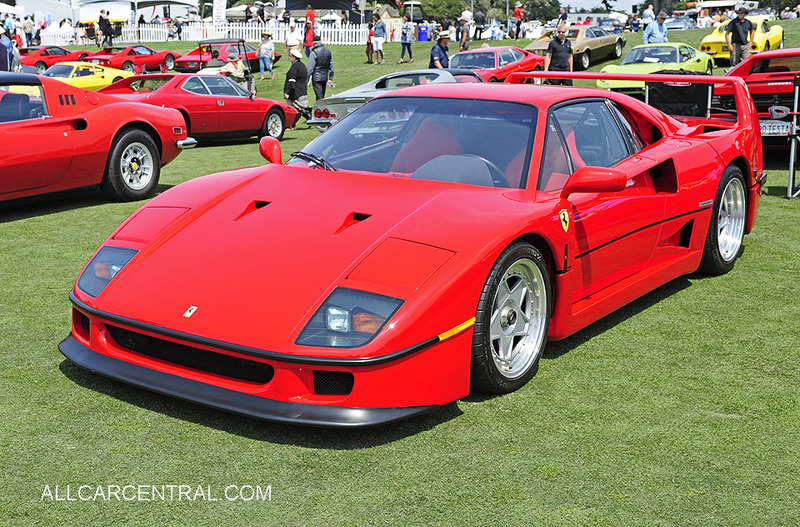 It's almost too much if it is possible to have to much of the greatest Italian cars that the great Italian car industry has ever created. 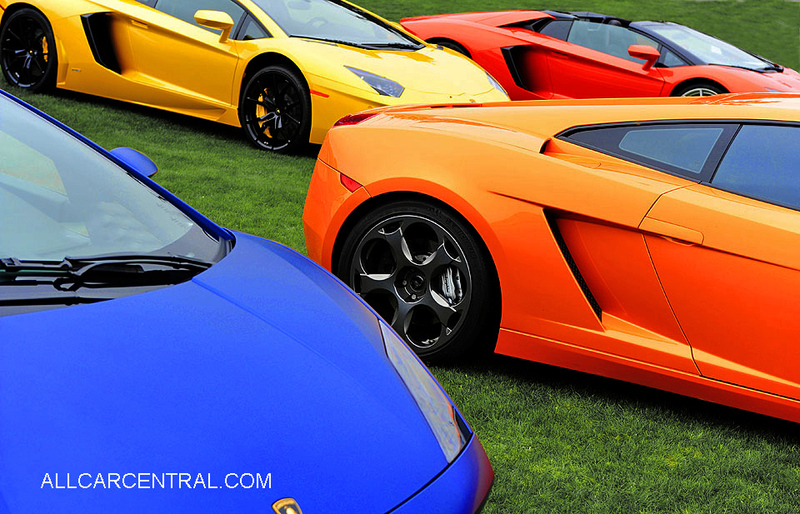 Concorso Italiano 2018 is a day of Italian, Fashion, Food, Music and Style. Even Big Sur challenges the Amalfi coast for splendor. 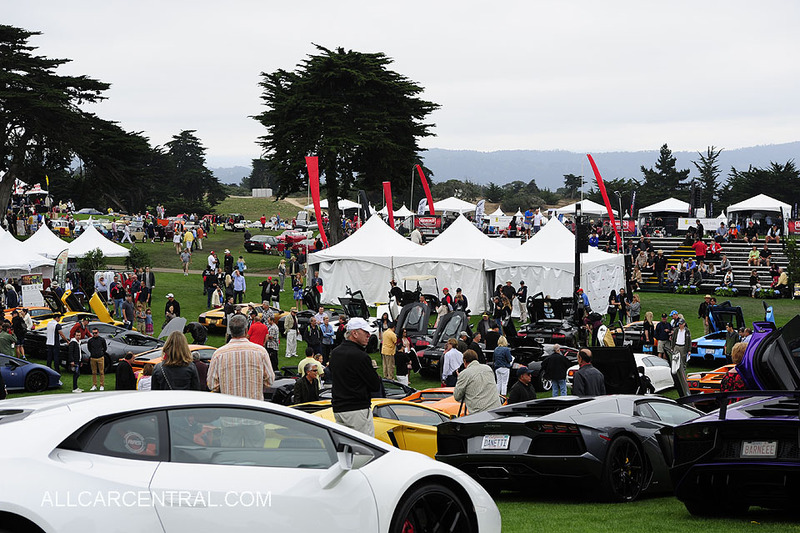 This is the world’s largest Italian automotive event at the Black Horse Golf Course in the Monterey Bay area on August 25, 2018. 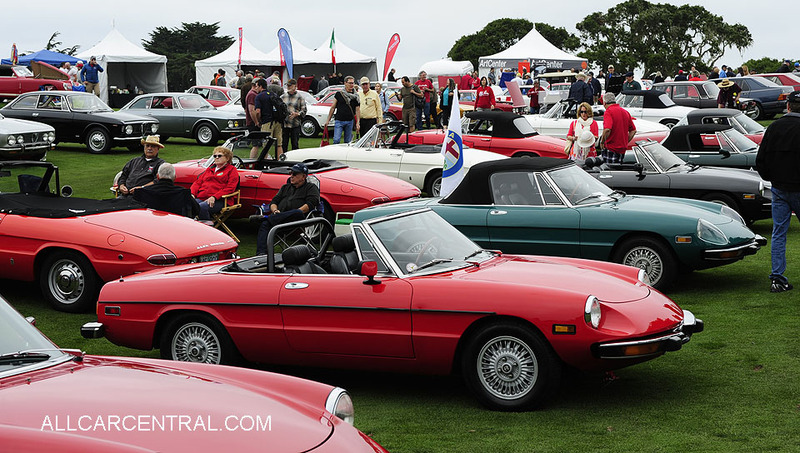 Concorso Italiano is a can’t miss part of the overwhelming Monterey Bay Automobile Week and features nearly 1,000 exotic vehicles, all with Italian influences. This year is a call to all Alfisti. 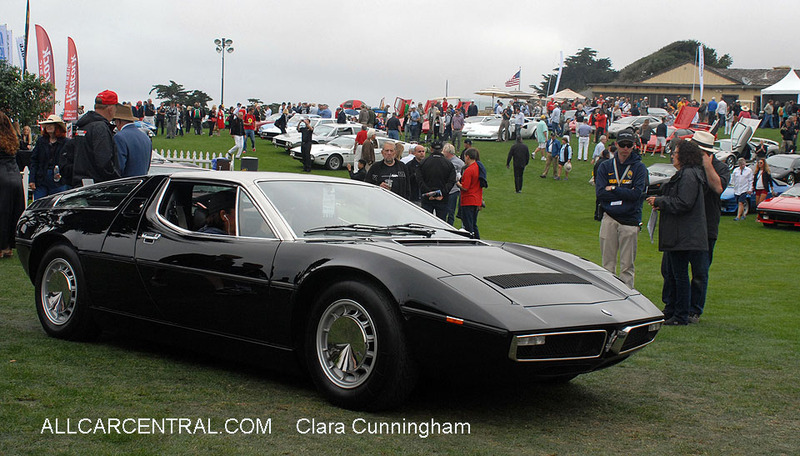 In a continuation of the Alfa Romeo celebration, and in conjunction with Sports Car Market, in 2018 we are celebrating the Giulia Super and 4-door sedans, Berlina, Alfetta, Milano, 164, Giulia). 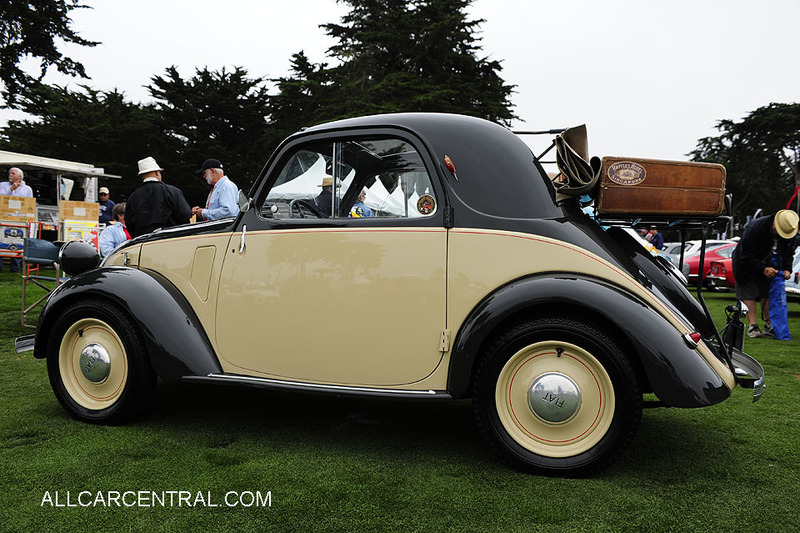 Revisit this site after the event for photos and stories of the 2018 event.